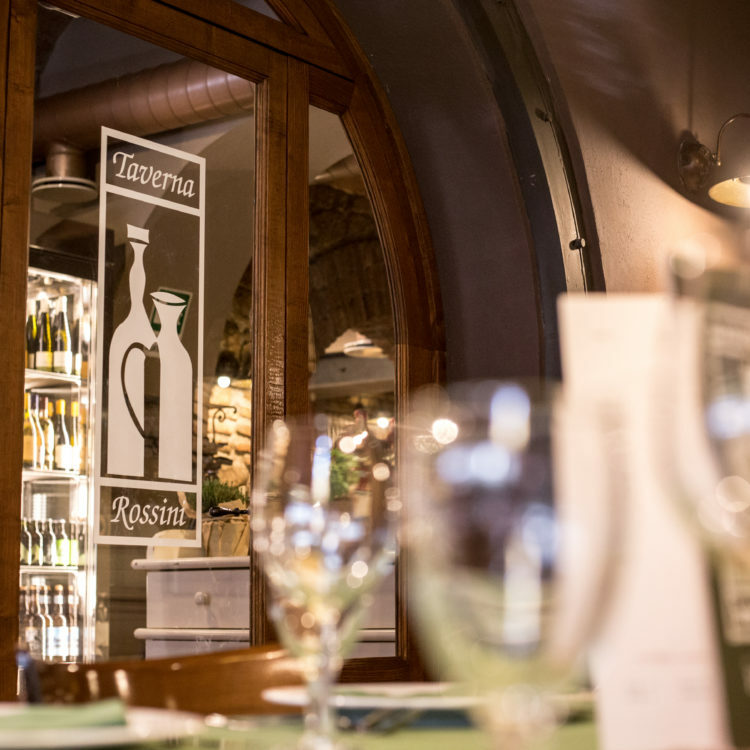 Check out the upcoming events scheduled for Taverna and Caffè Rossini... book in time to guarantee your table! 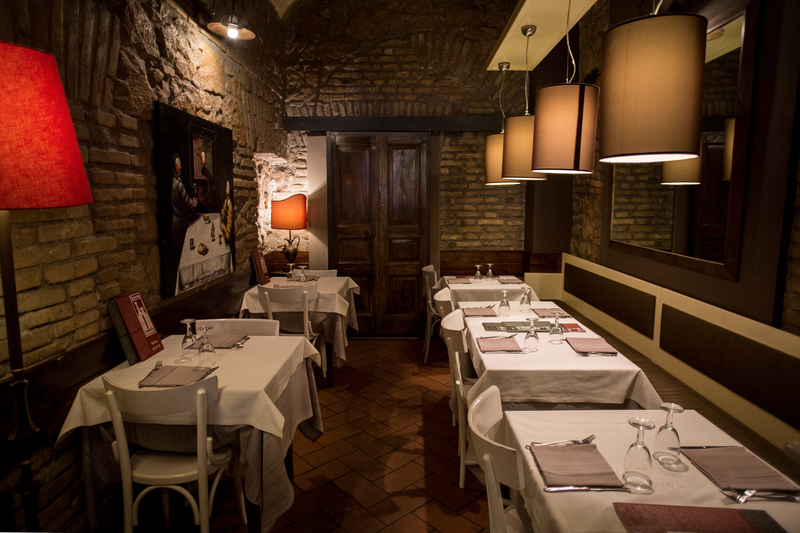 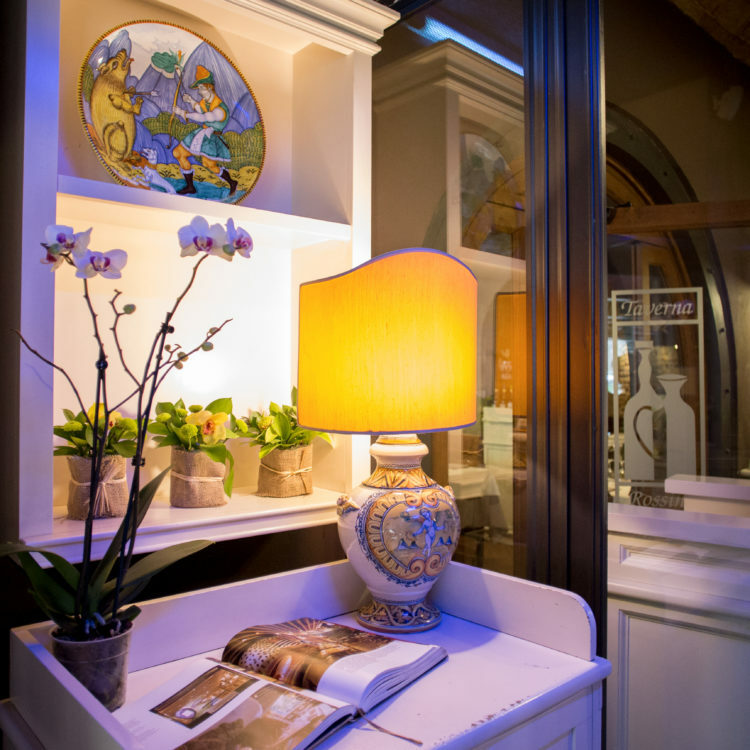 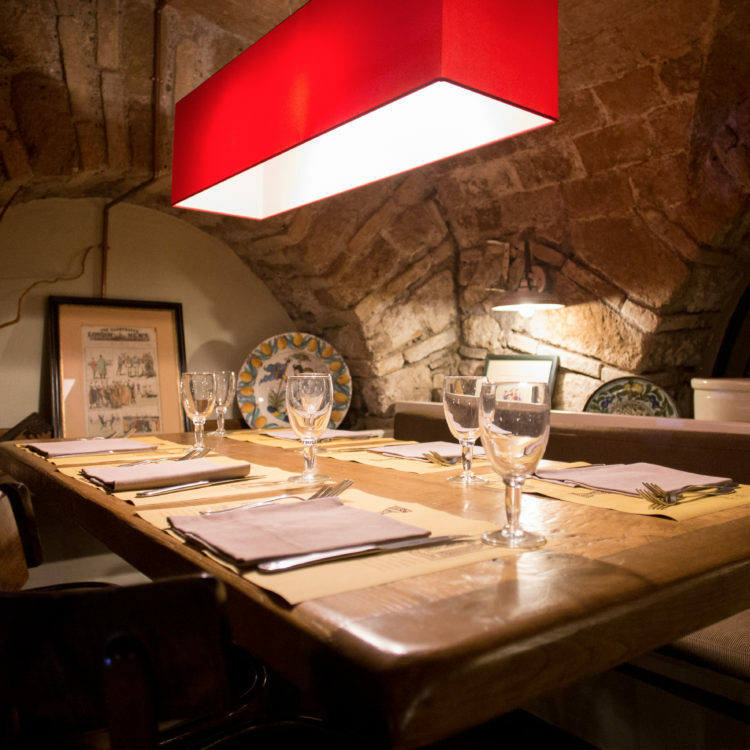 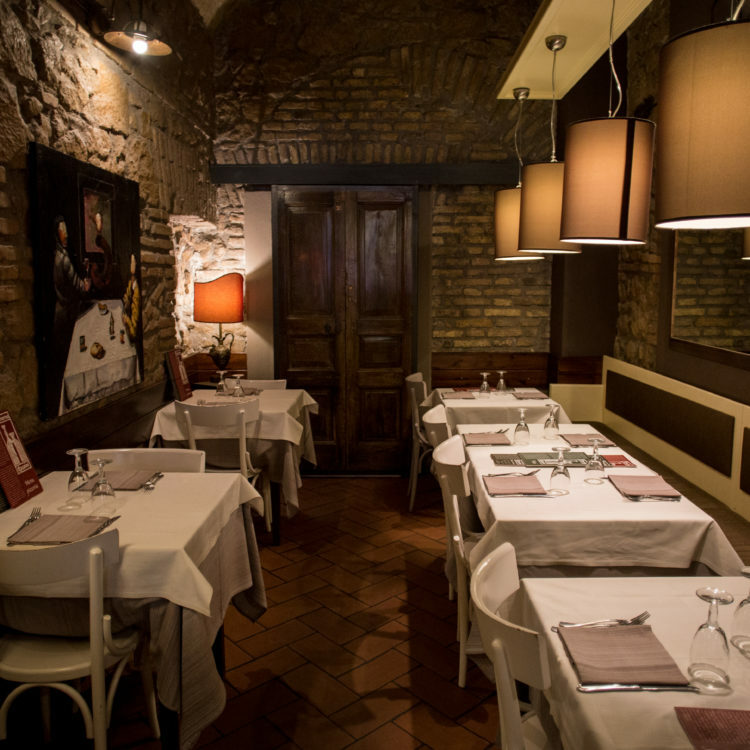 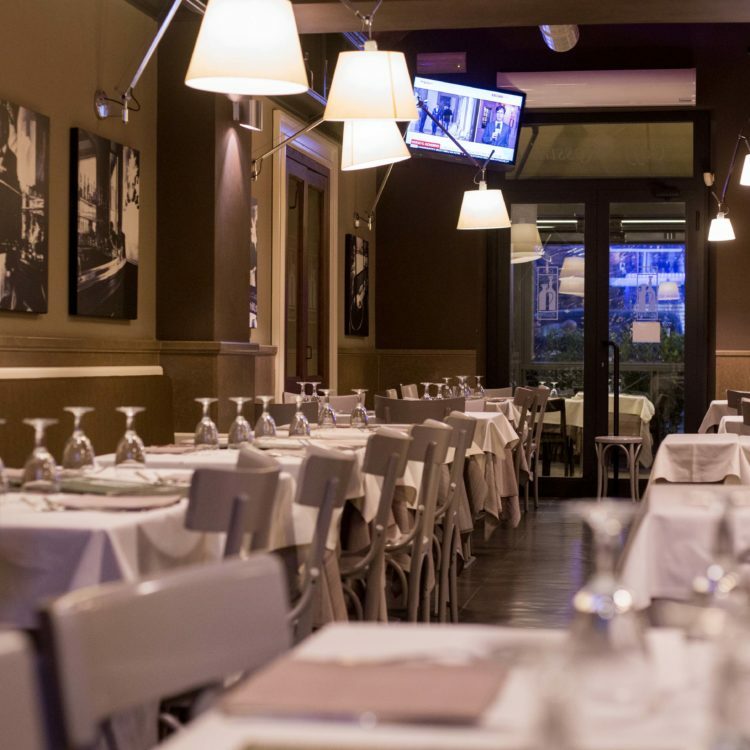 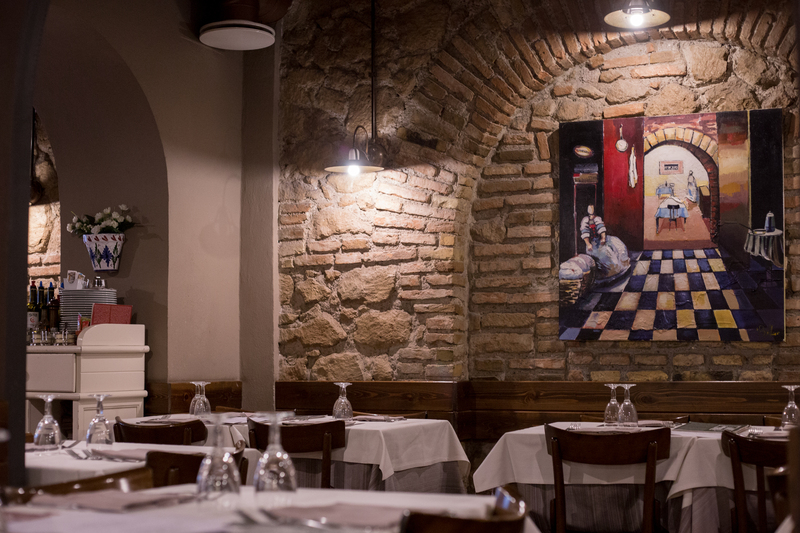 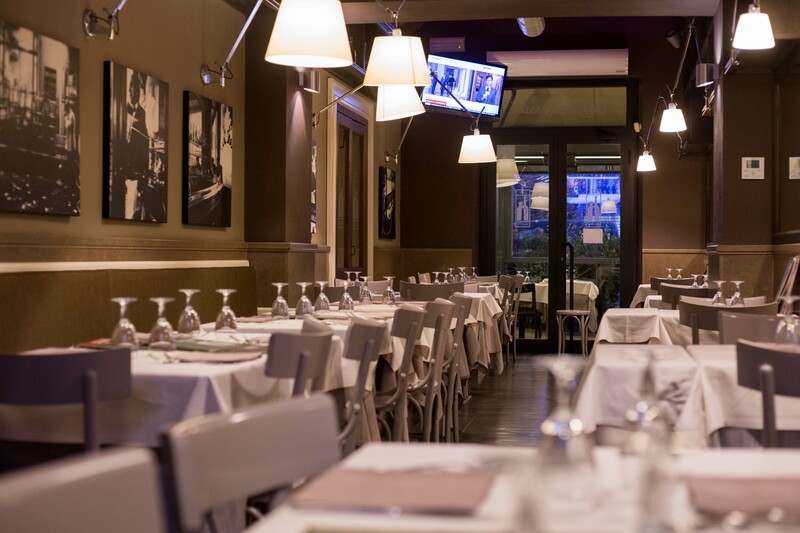 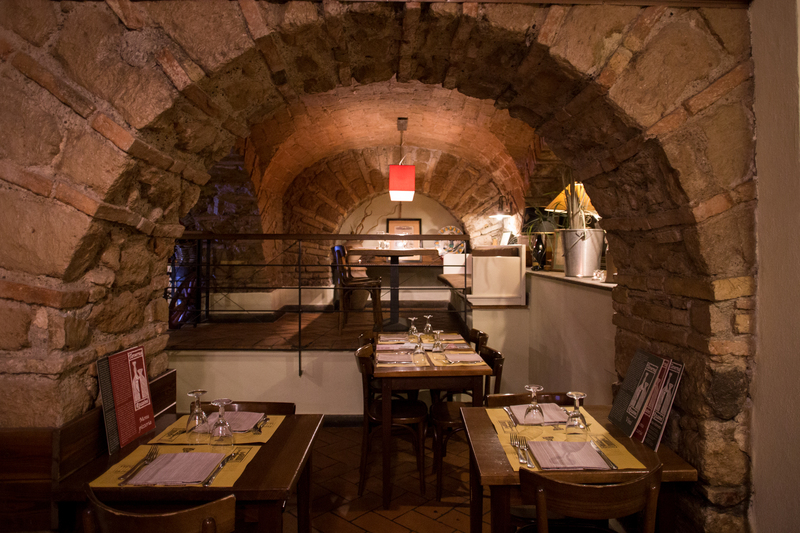 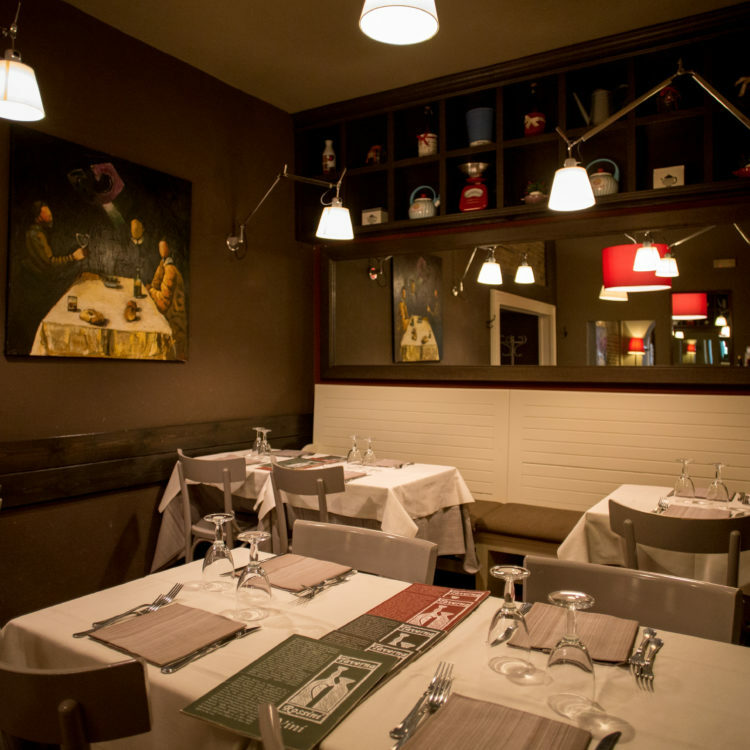 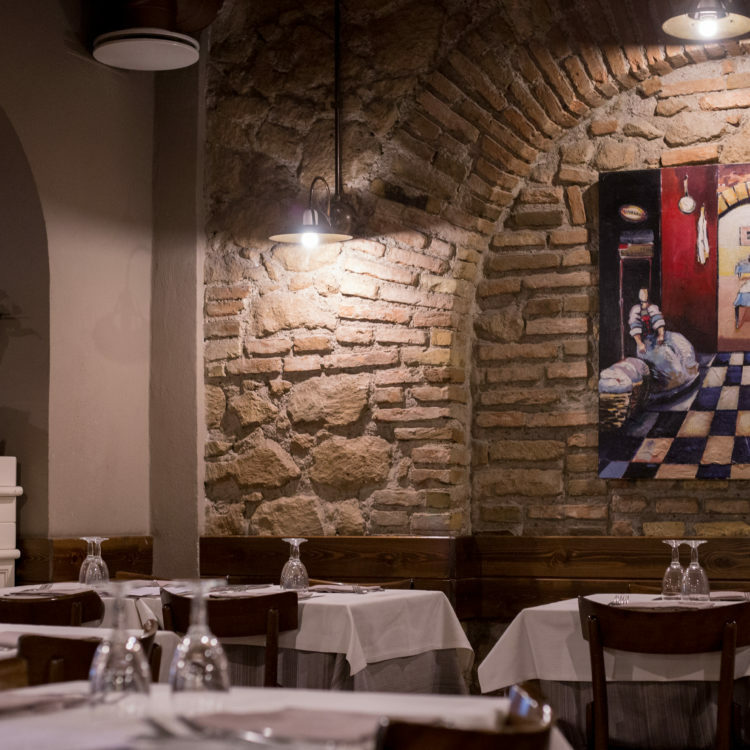 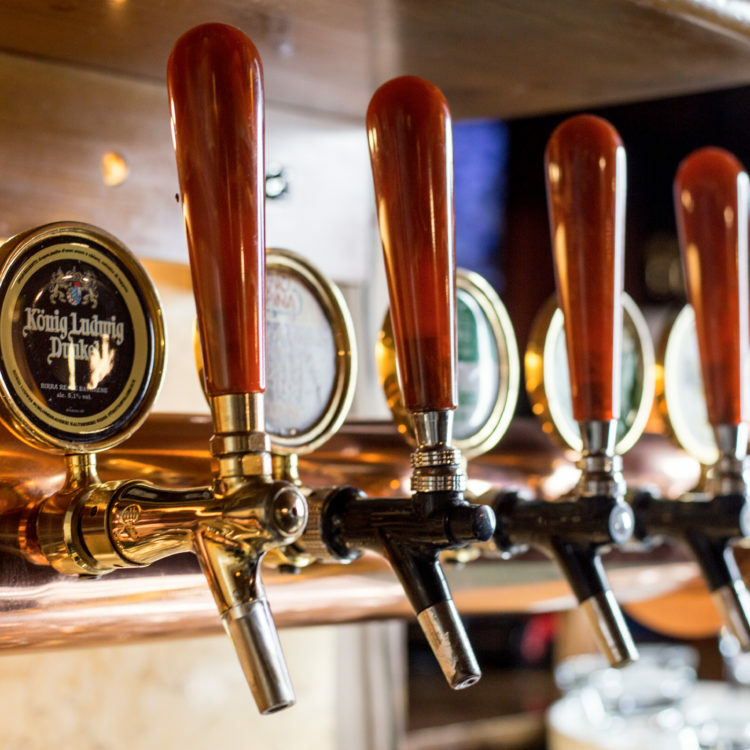 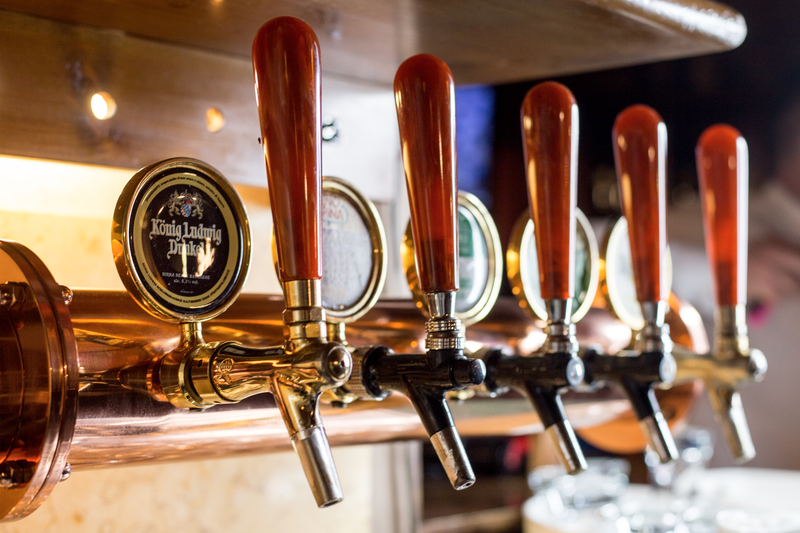 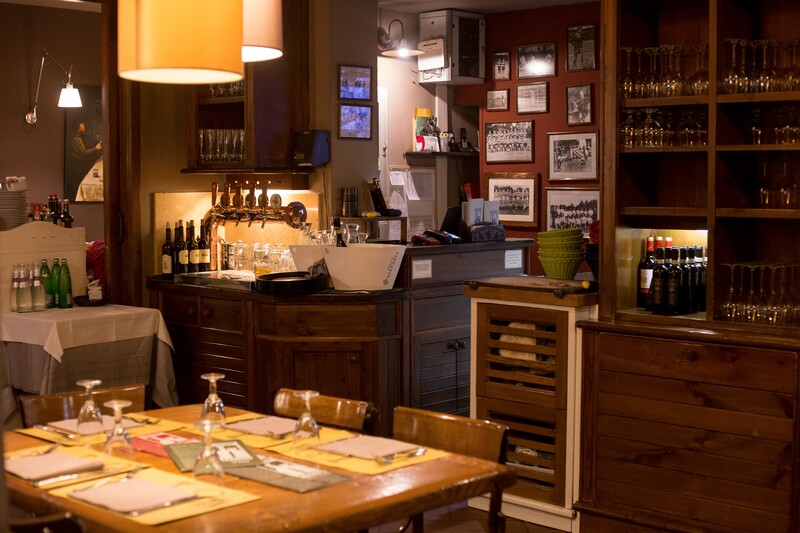 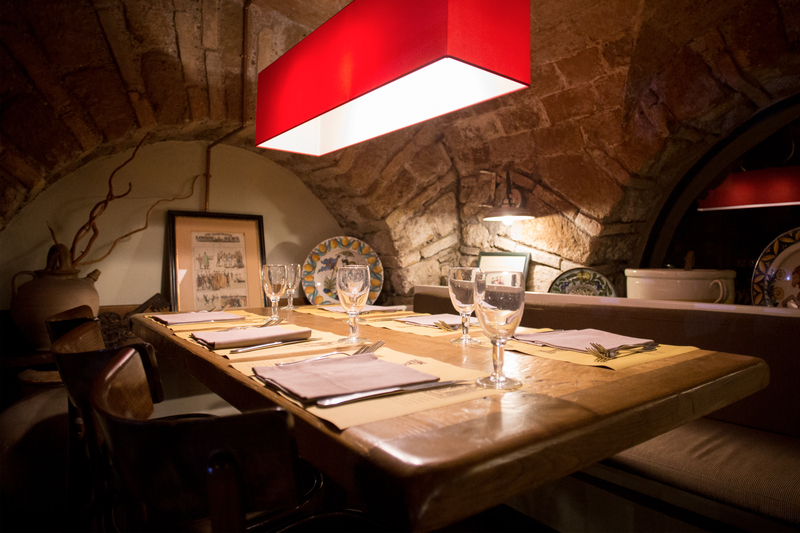 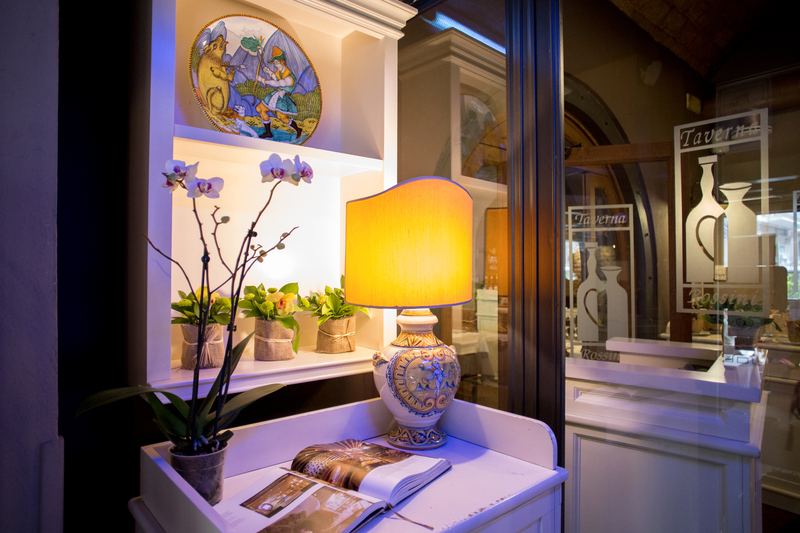 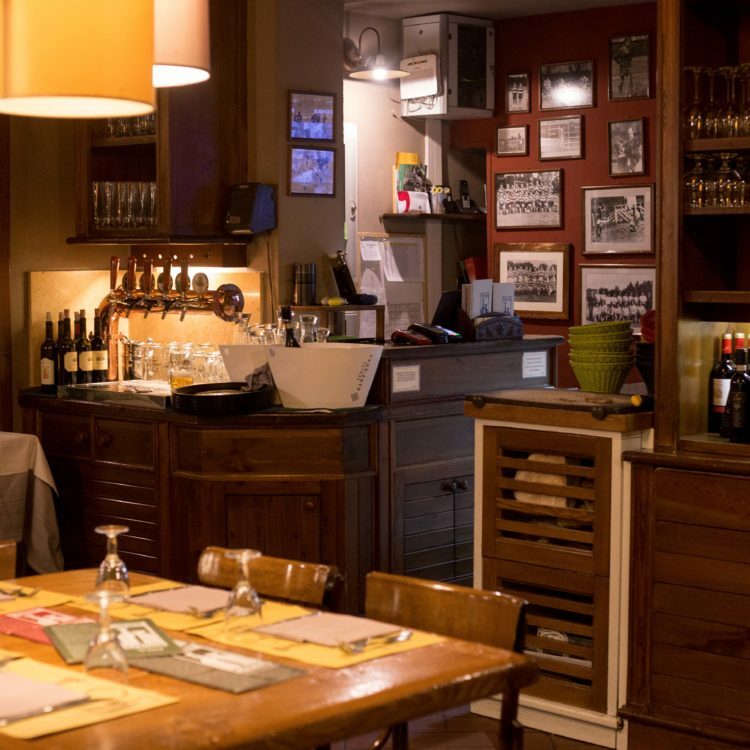 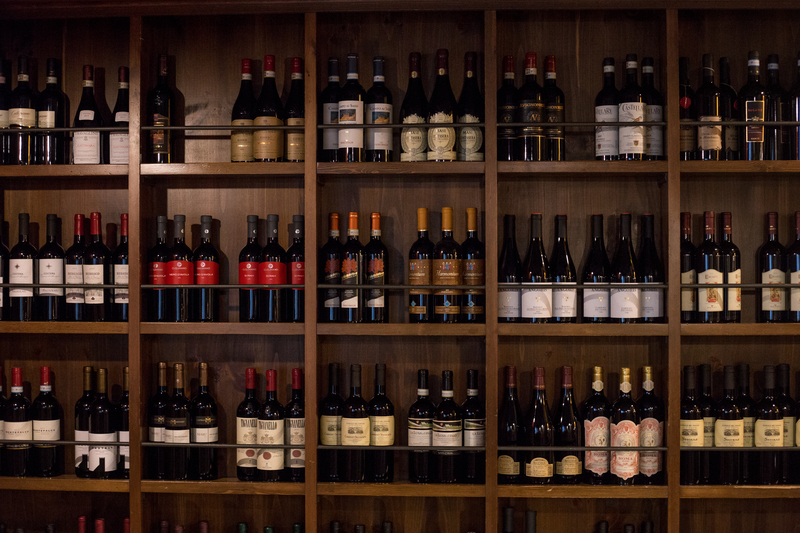 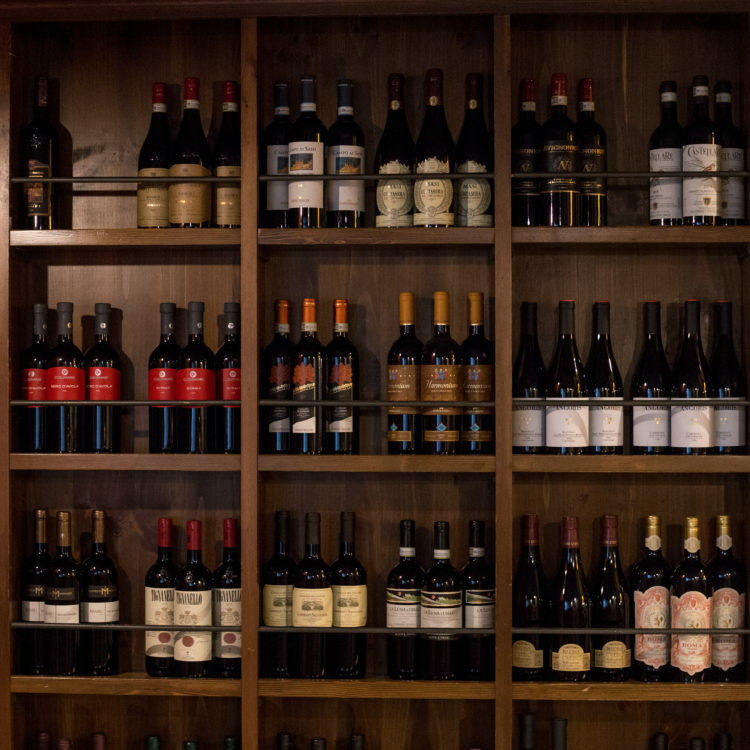 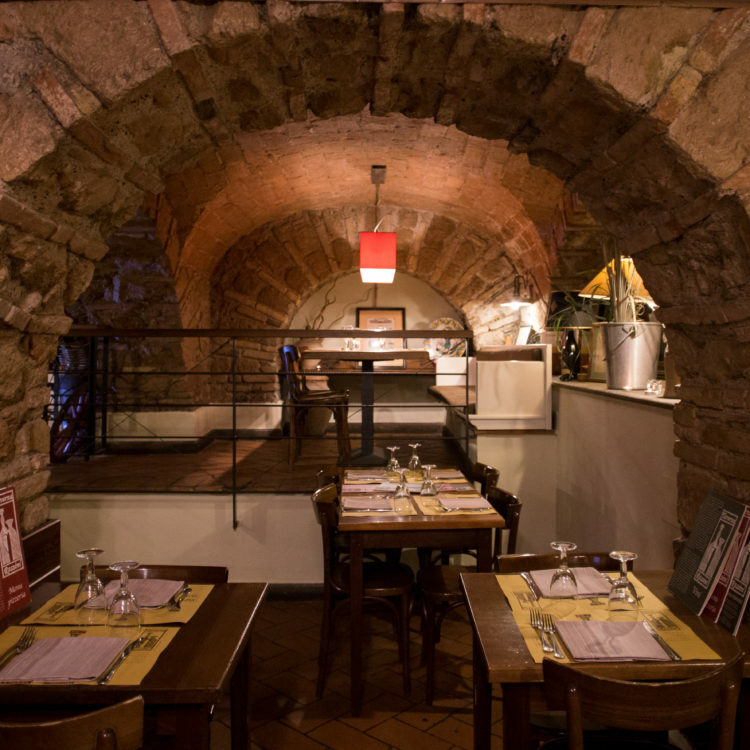 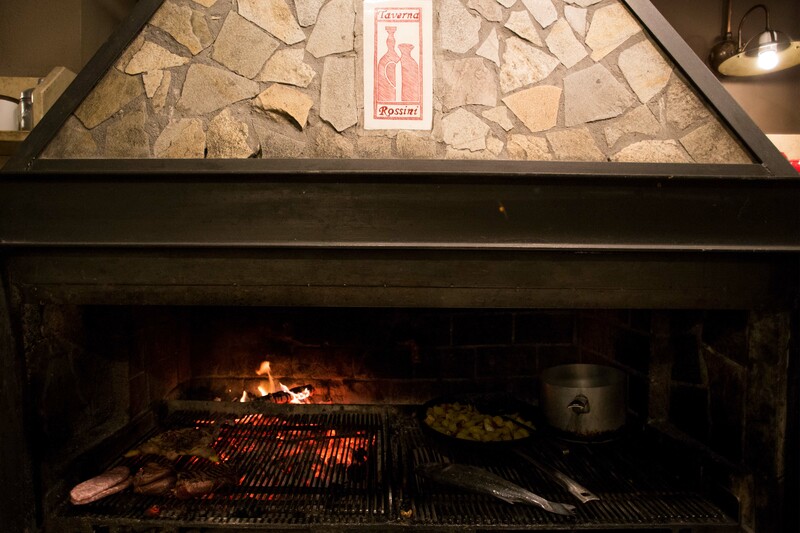 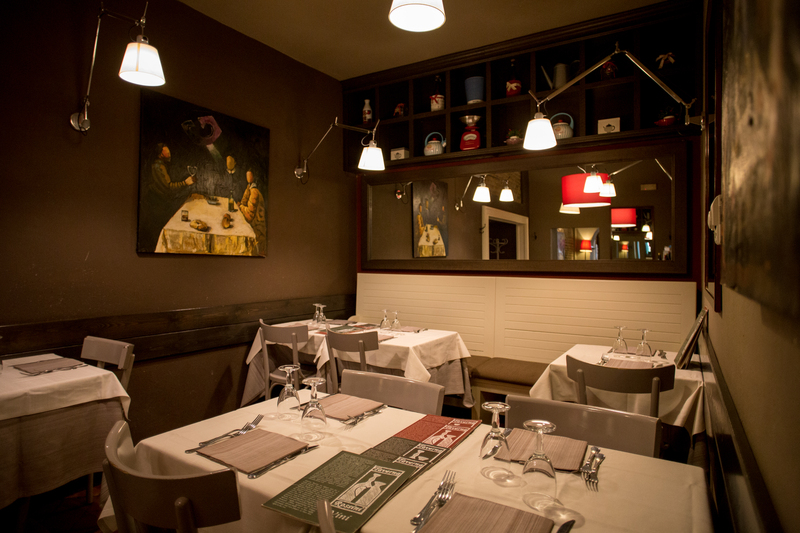 Welcome to our restaurant in the heart of the Parioli district in Rome, where you can enjoy Mediterranean cuisine, wood-fired pizza, grilled fish, grilled meat. 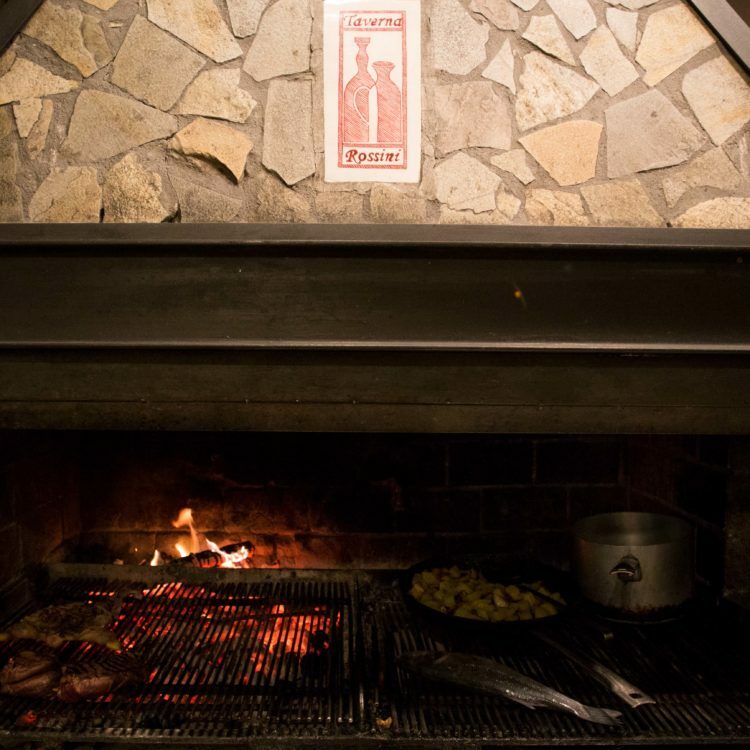 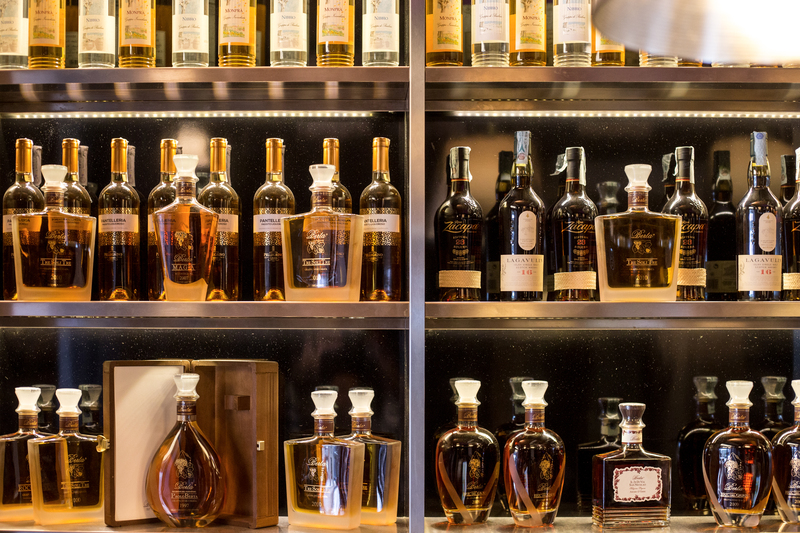 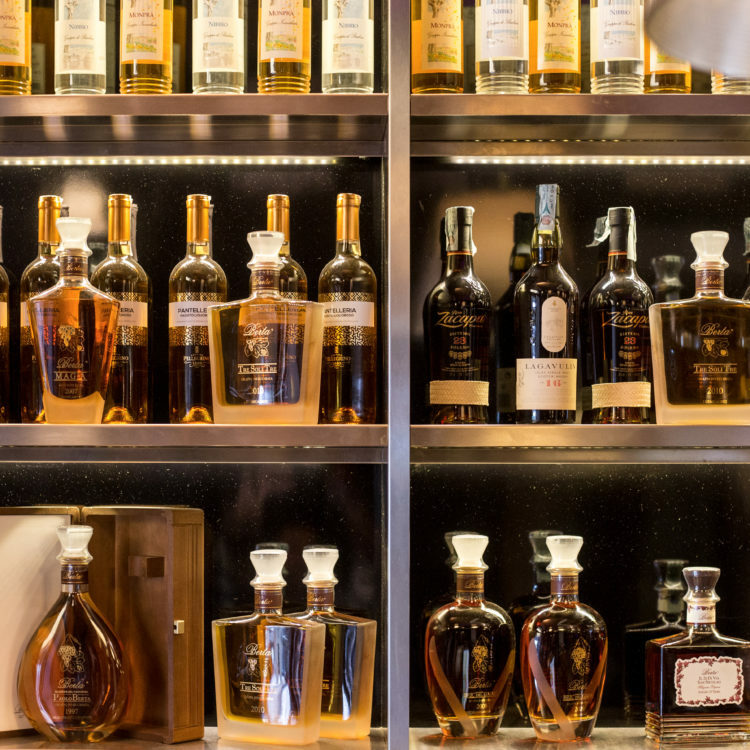 Open every day on a NO-STOP time. 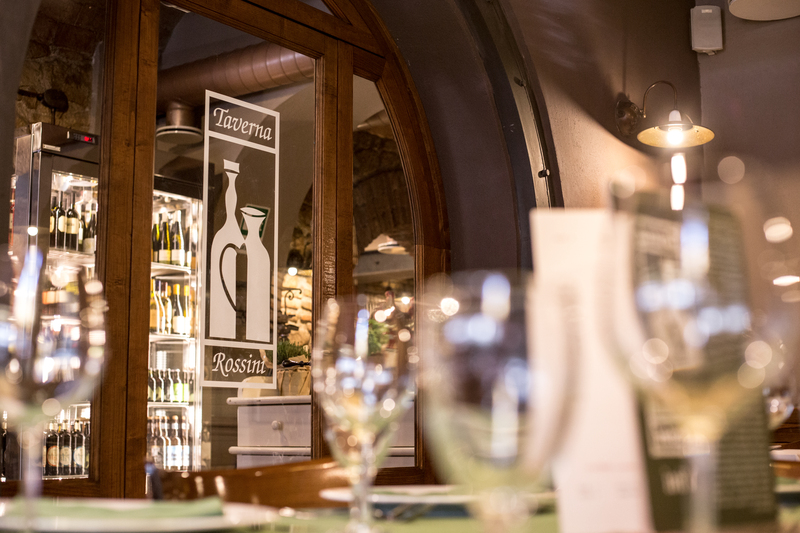 Book your table online, by phone at +39 06 84 24 29 03, by fax at +39 06 85 35 59 17 or by email at prenotazione@tavernarossini.it.